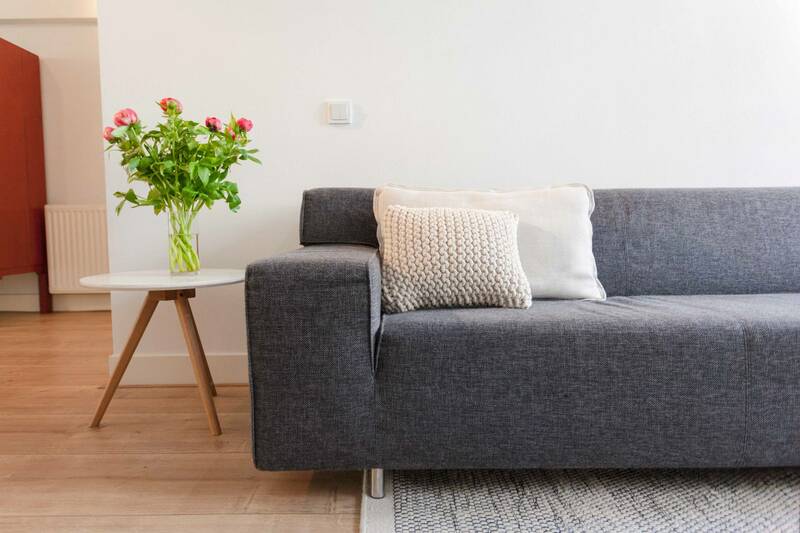 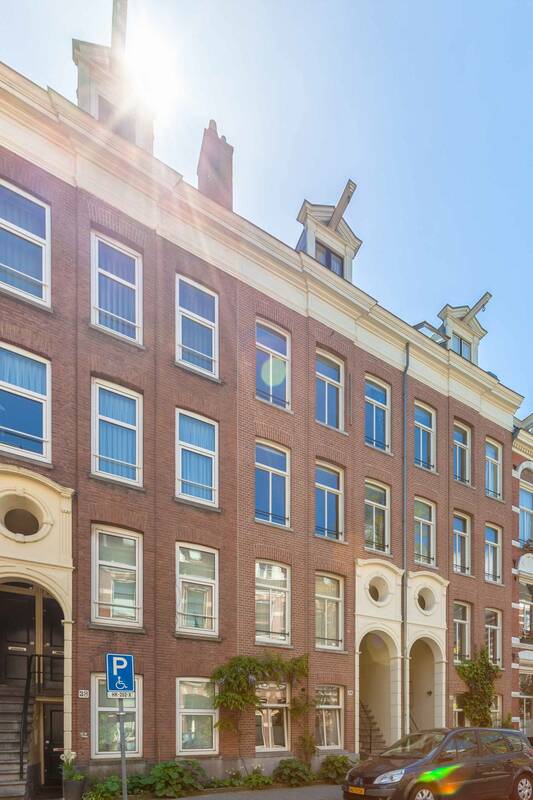 Striking 1 bedroom apartment with a beautiful garden, situated close to the Amstel River in the capital’s luxurious Weesperzijde quarter. 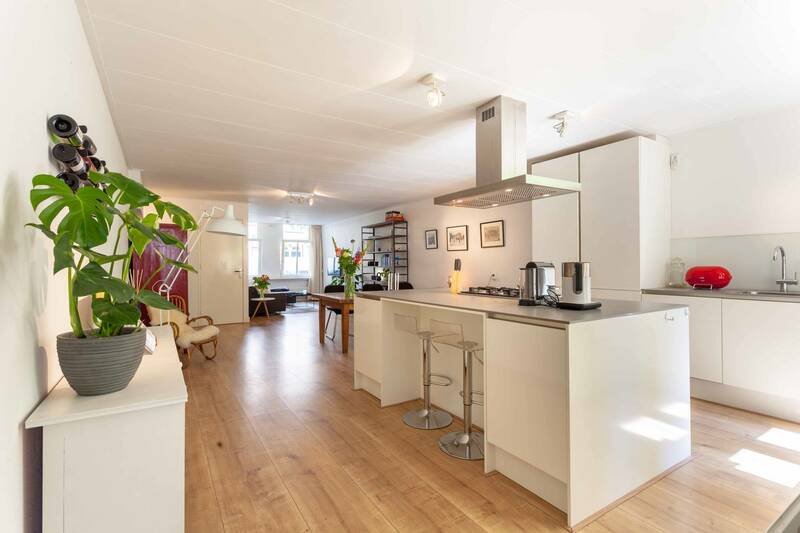 Benefitting from a spacious 76 m interior with wooden floors, ample natural light and trendy fixtures, this ground floor dwelling blends a traditional 19th century style with an appealing, modern design. 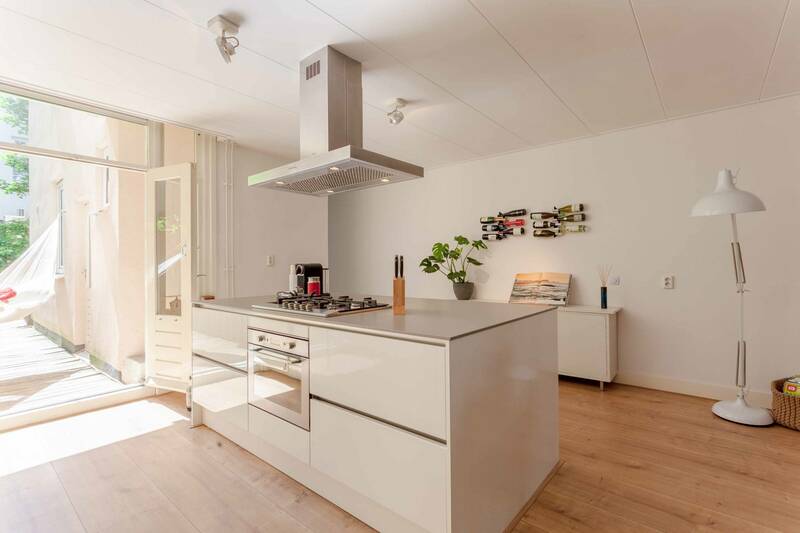 Fully furnished for the utmost convenience, the residence opens with an impressive kitchen and dining space, plus a relaxing living area equipped with a sofa and a mounted flatscreen. 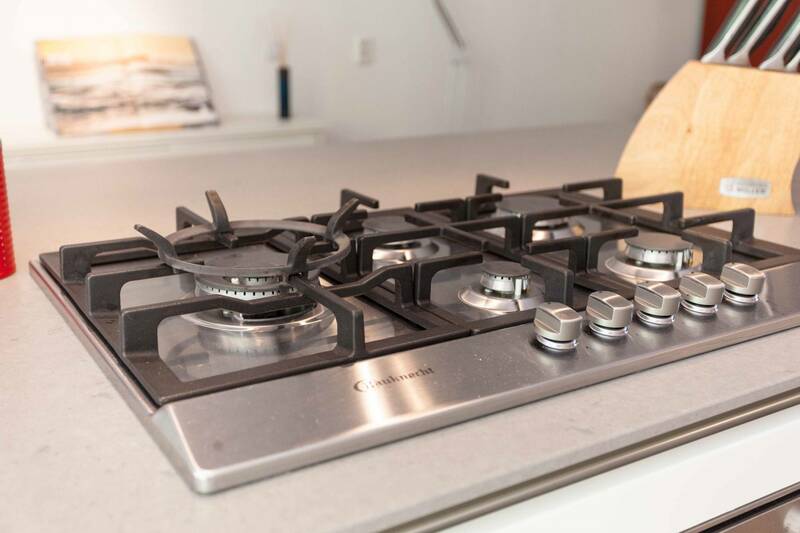 A large dining table is on hand for hosting memorable dinners, which can be prepared in the contemporary kitchen, complete with a central island and all premium essentials, such as an oven, hob, fridge and a dishwasher. 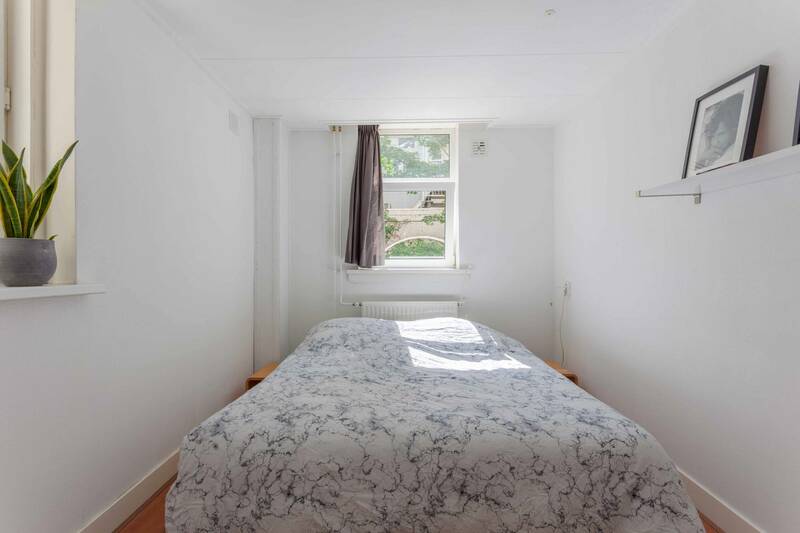 The bedroom is located at the apartment’s rear for added peace and comfort, and houses a double bed. 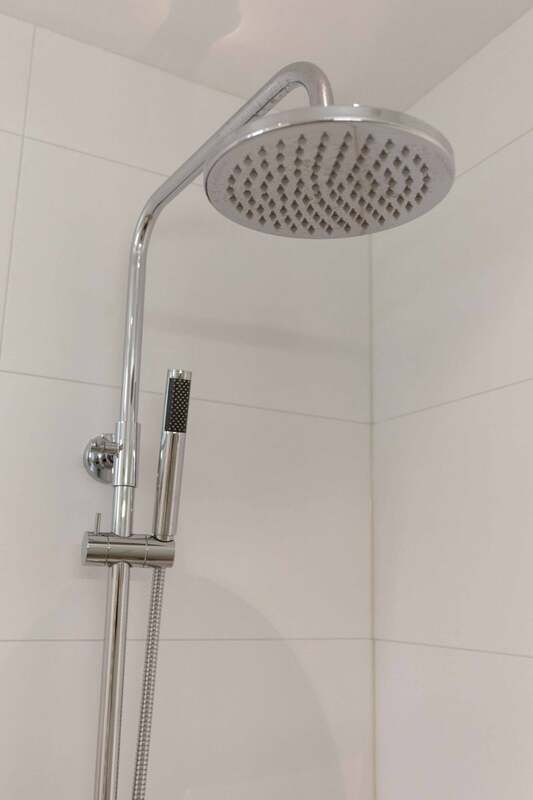 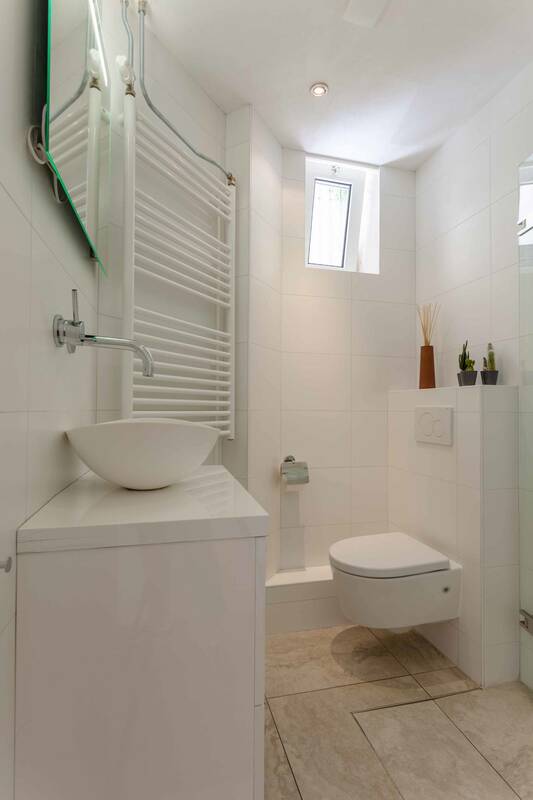 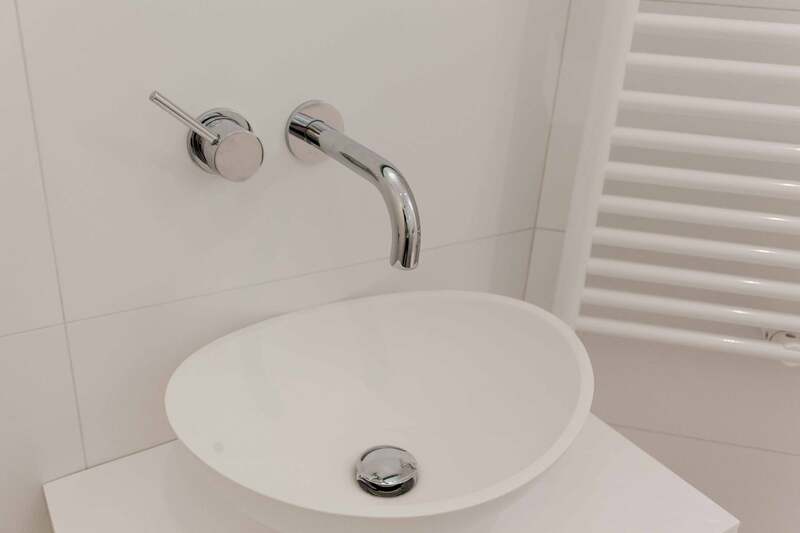 The bathroom features a sink, toilet and a walk-in shower. 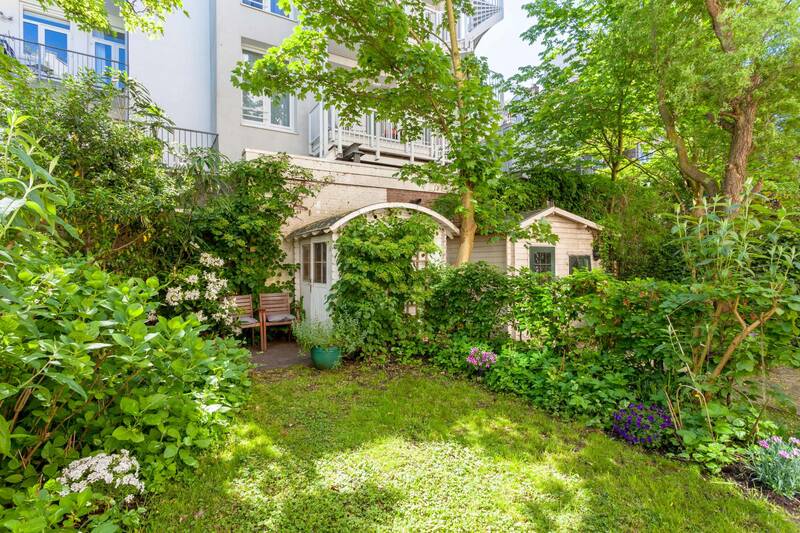 A delightful south-facing garden and shed conclude the lodging in style, which provides 65 m² of outdoor space certainly welcome during the warm summer months. 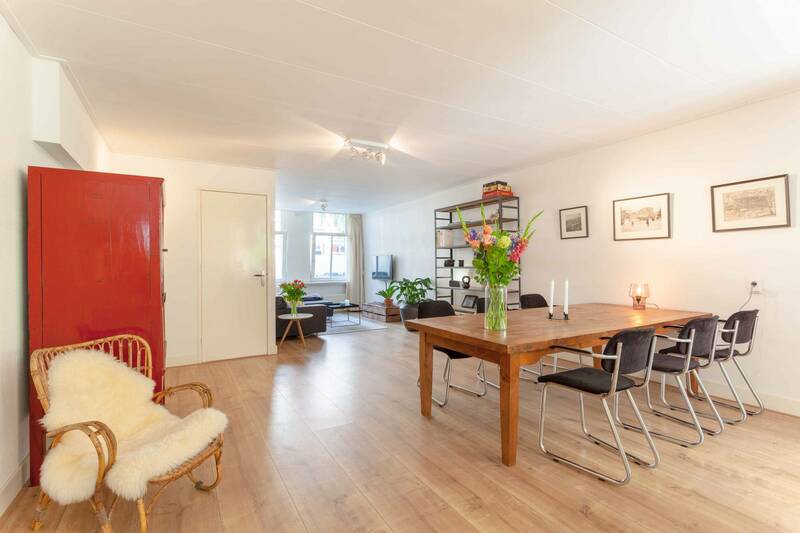 Occupying a quiet avenue in a lovely neighbourhood, the accommodation combines easy access to the city with a relaxed, authentic base. 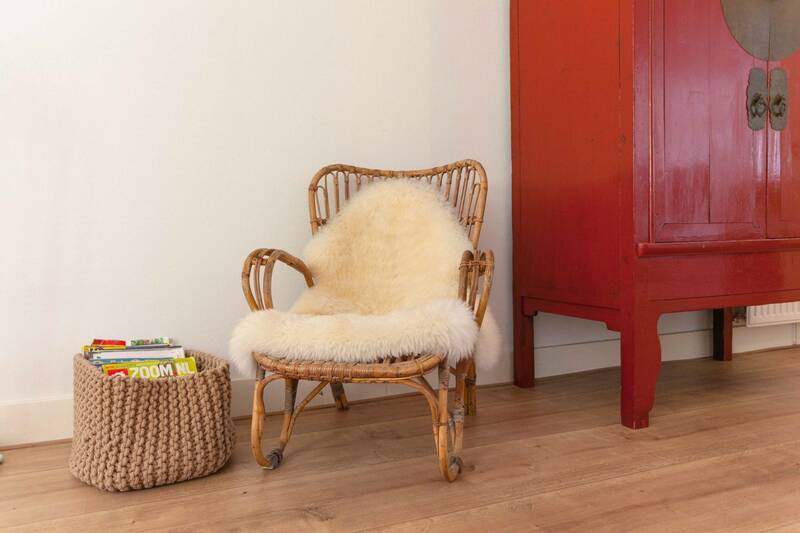 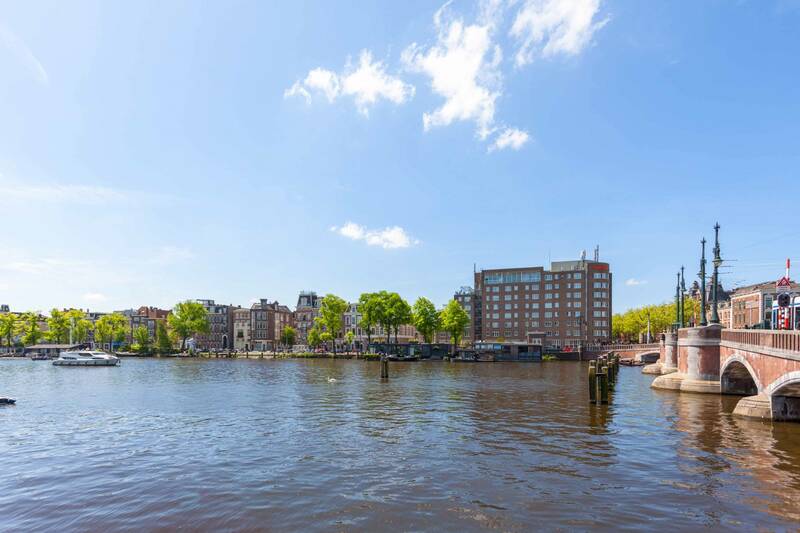 Situated within metres of the iconic Amstel River, the apartment is surrounded by a wealth of excellent restaurants and cosy cafes, several of which offer sunny terraces overlooking the water. 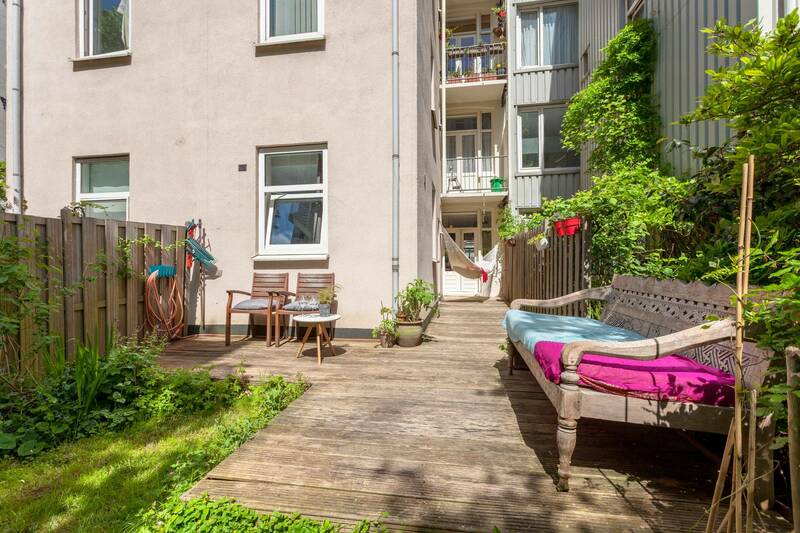 A good selection of supermarkets, including an organic store, are close at hand, and the bustling Dappermarkt and Albert Cuypmarkt are a brief bike ride away. 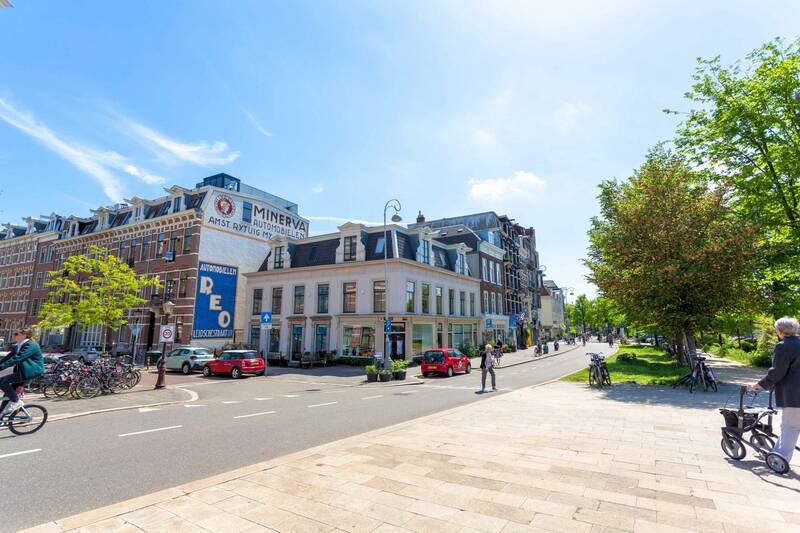 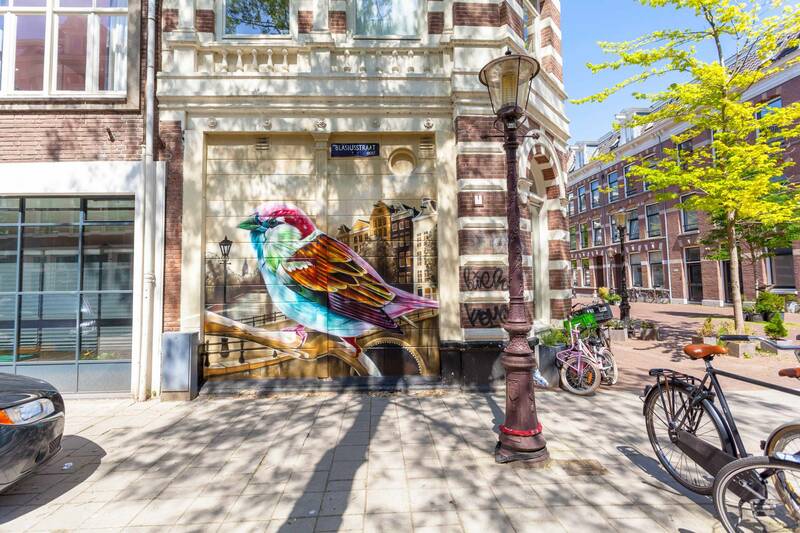 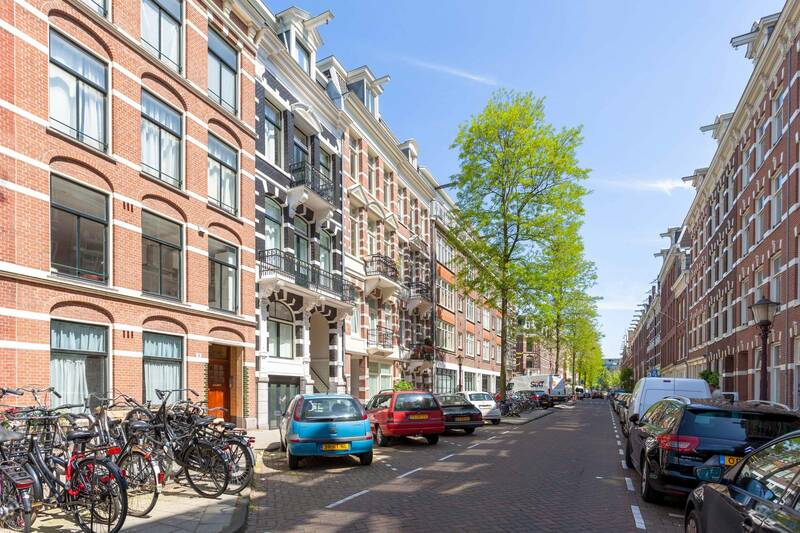 Other neighbouring amenities include the scenic Oosterpark, the Wibaustraat metro stop and Amstel Station. 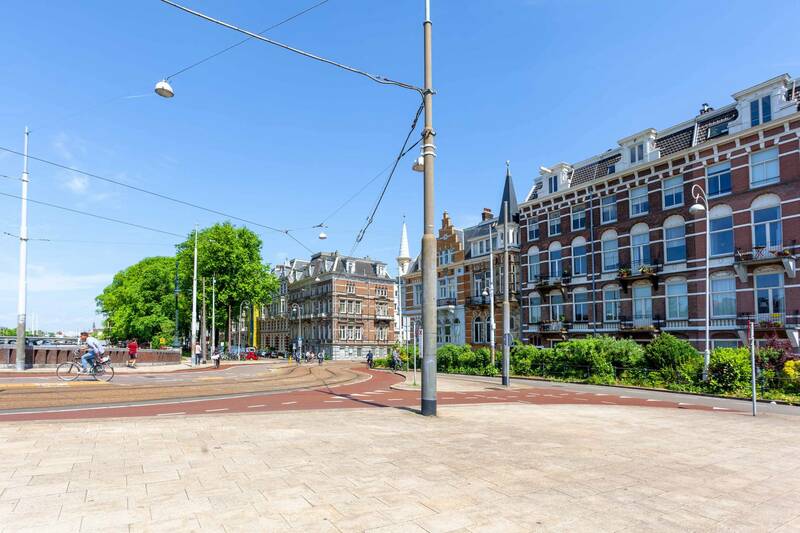 Amsterdam’s primary A10 ring road and surrounding motorway network can be reached by car in less than 10 minutes. 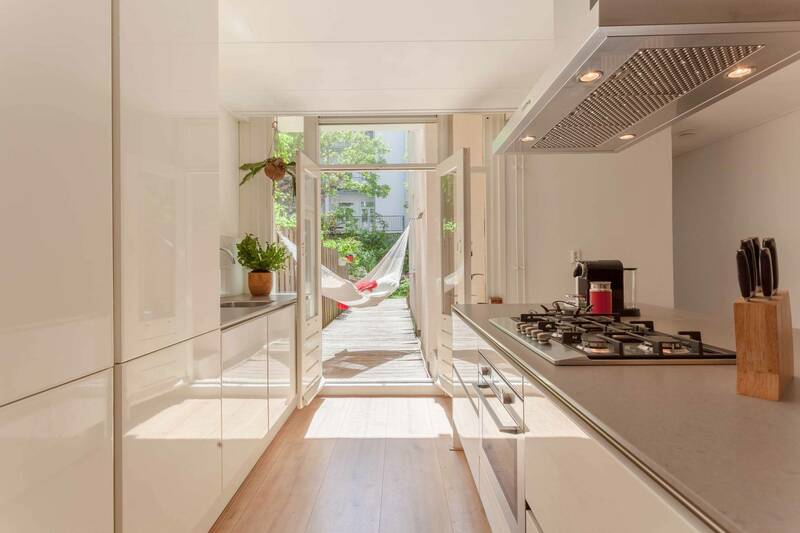 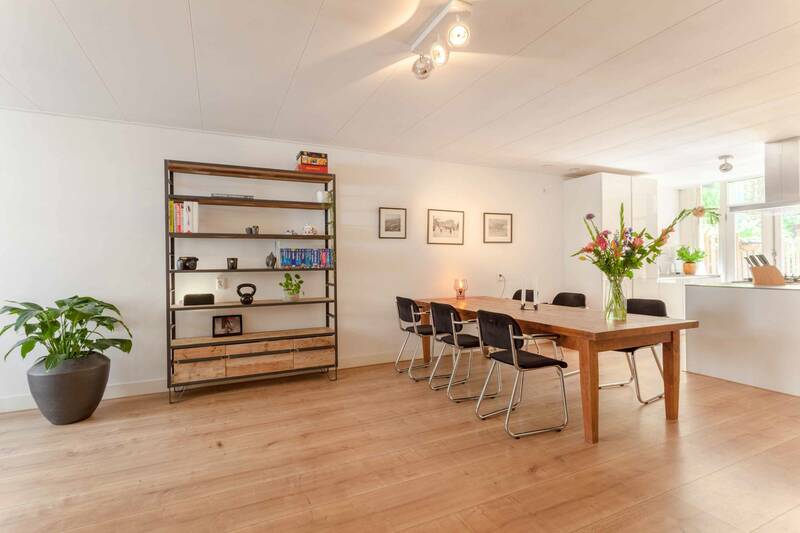 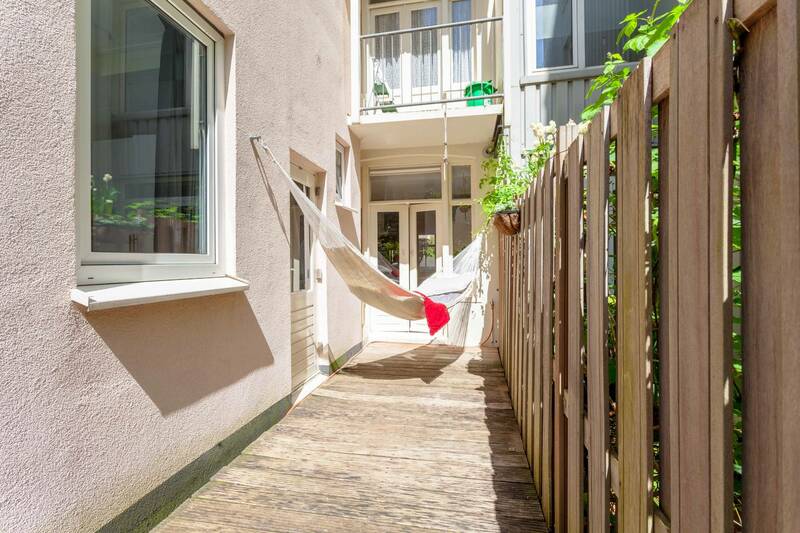 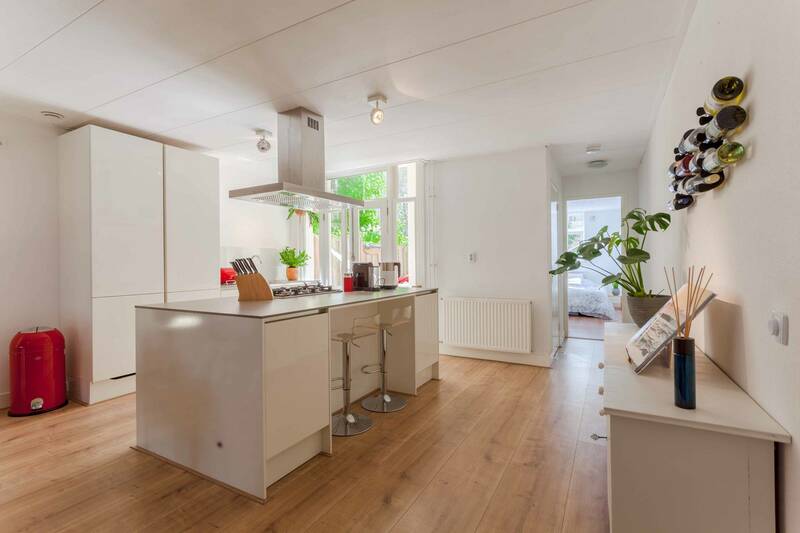 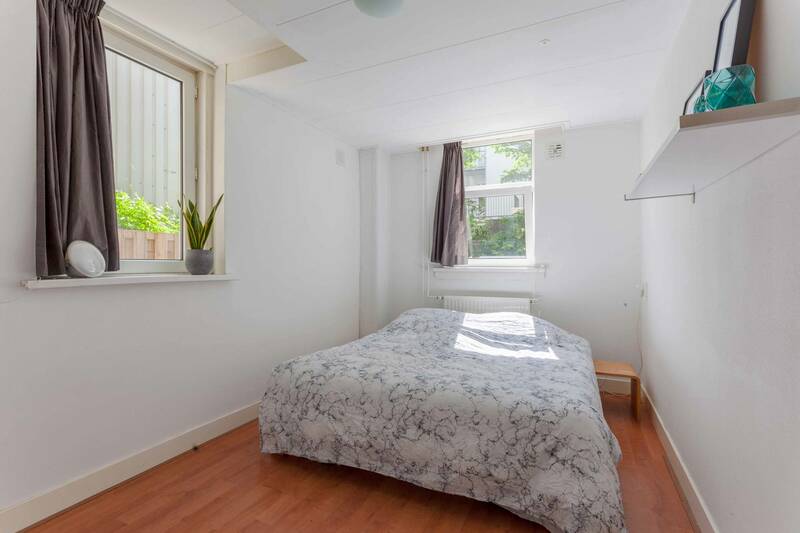 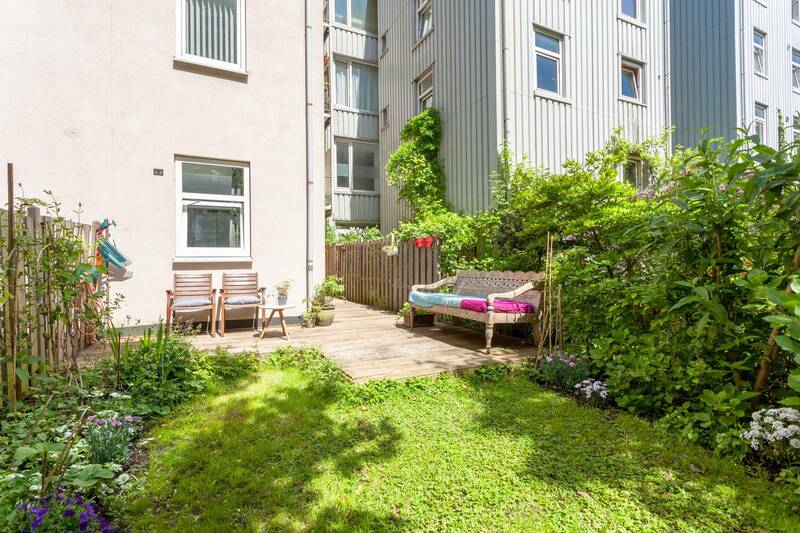 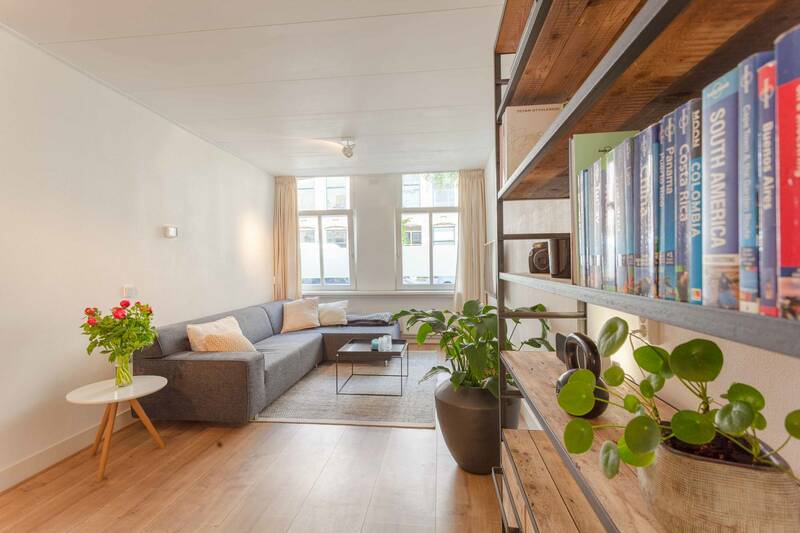 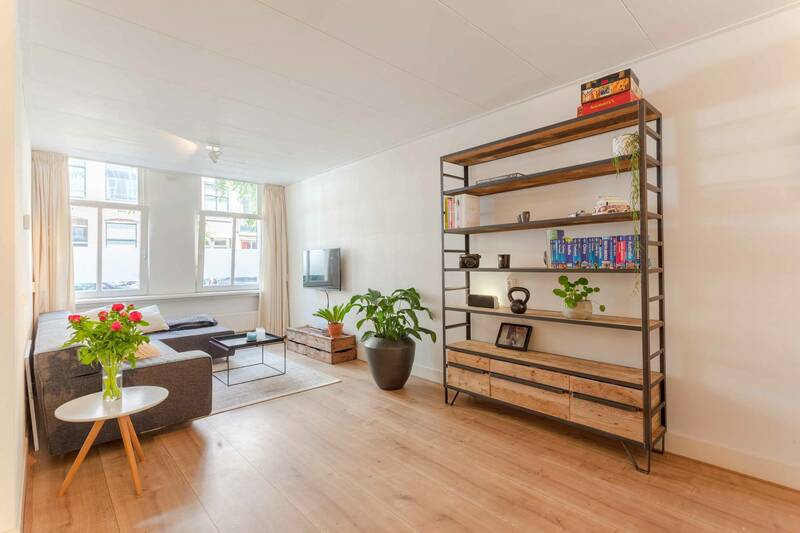 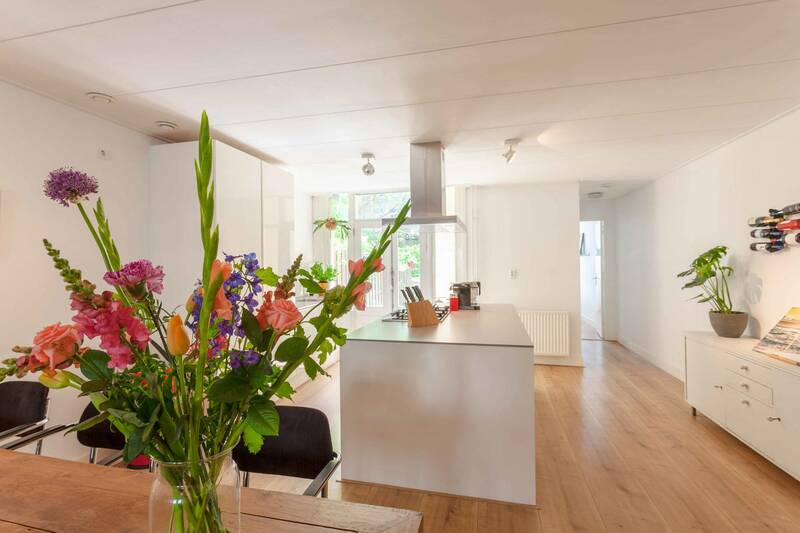 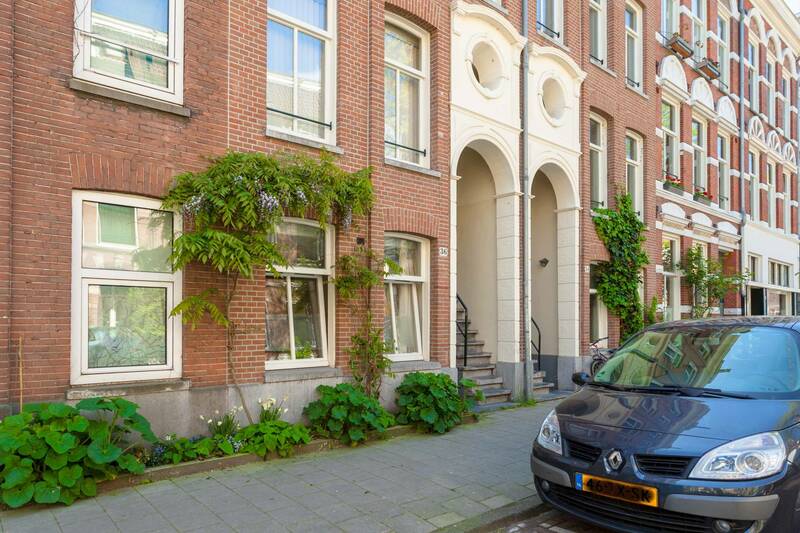 For an inviting interior, a beautiful garden and a top notch location, look no further than this quality Amsterdam home!